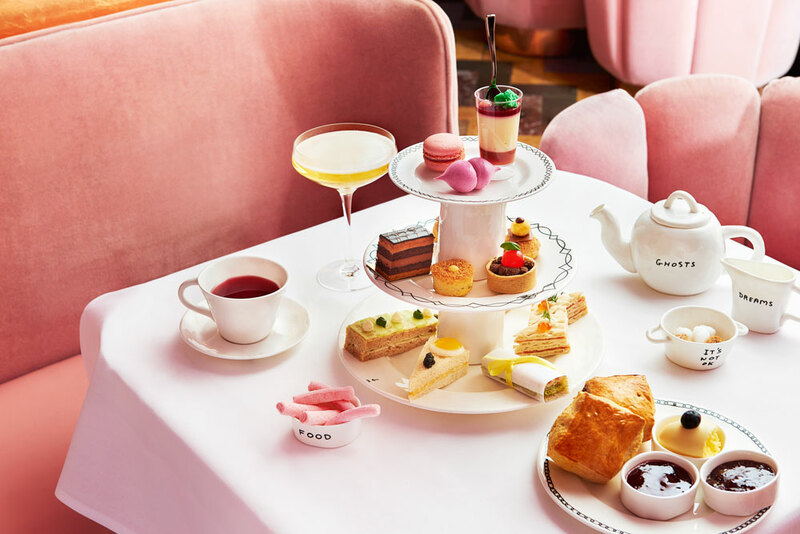 I’ve been wanting to do a girls trip to London for a few years now because I knew the city would be the perfect place for girly fun… think afternoon tea sessions and shopping galore! 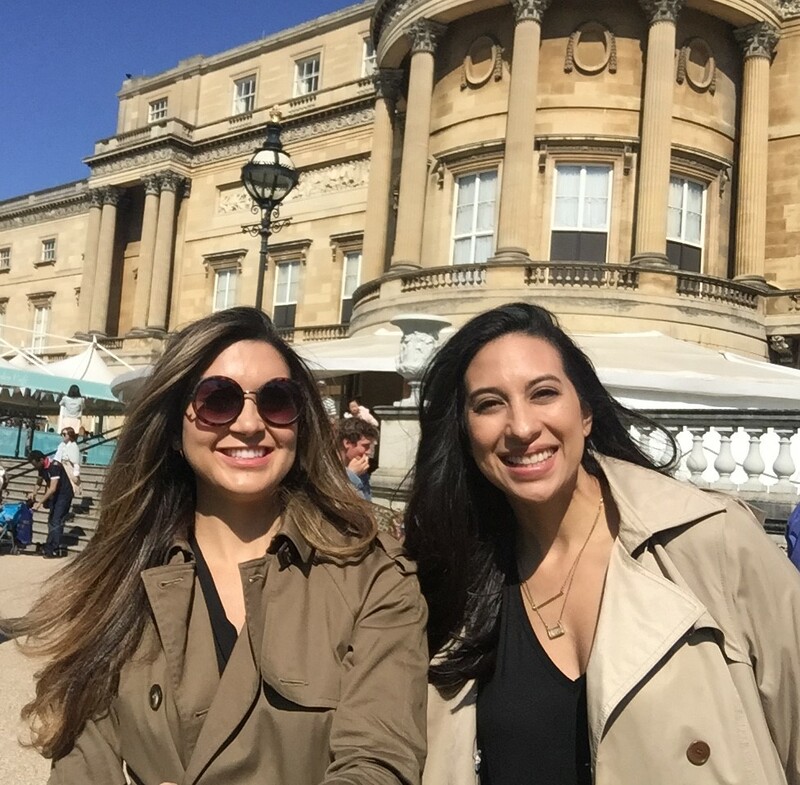 Luckily, my cousin and her husband have been living there for years and mentioned all of the cool stuff they do on their weekends – I knew this was my chance to pay them a visit and explore London like a local. 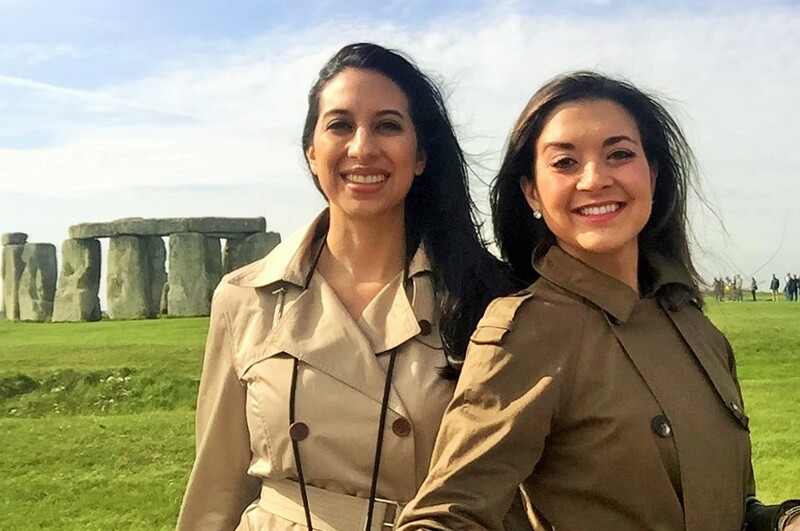 They both rave about the food, culture and arts scene, which is perfect for a girls trip. So I recruited my gal pal Rosa and we built an itinerary filled with must stops and we are sharing our highlights from the trip. Ladies and Gentlemen is a cool underground bar, which used to be a public toilet. What?! Yep, you read that correctly. The city has been working with local entrepreneurs to reshape the abandoned city toilets to turn them into thriving businesses. On Tuesday nights Ladies and Gentlemen hosts a gin making session where you get to play with the ingredients, like juniper berries and fresh citrus to make your own batch of this delicious poison. 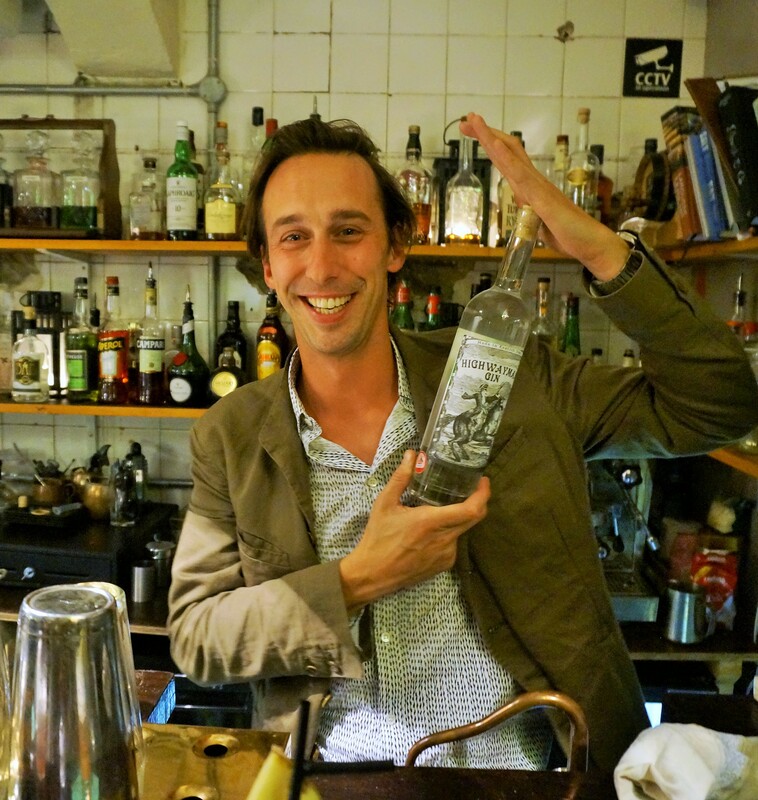 Ladies and Gents owner, William Borrell, took us on a gin making adventure with a little bit of history, a little chemistry, and loads of fun. The best part about this gin class is that Ladies and Gents is a local neighborhood bar. Chatting with the locals is one of my favorite things to do when traveling, so this was the perfect spot to learn where the hip locals go. William and the team made sure we had plenty of drinks and plenty of laughs. In the end we were able to take home a small bottle of our gin. We wish we brought the entire Ladies and Gentlemen team back to Miami! Visiting NOPI was like my dream come true. 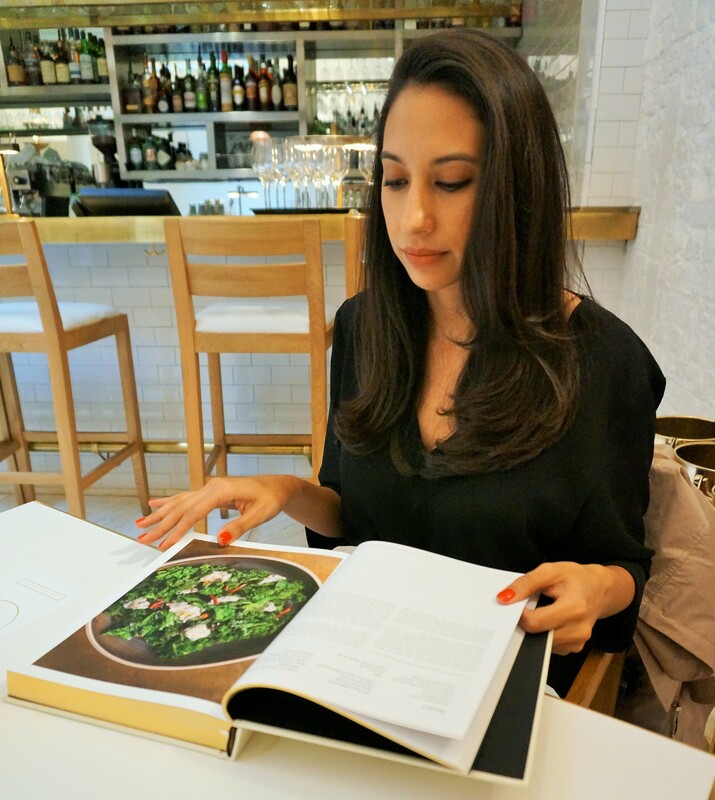 I’ve been a fan of Ottolenghi for years – all of his cookbooks adorn my kitchen – so this was a must stop for our trip. 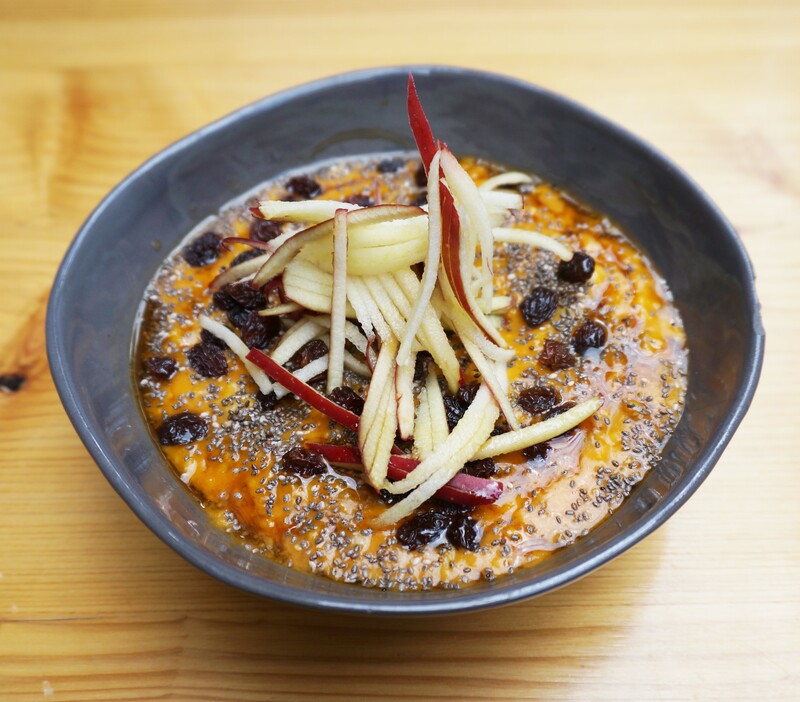 NOPI is a concept driven by Ottolenghi and head chef Ramael Scully who brings inventive cooking and bold flavors from the Mediterranean and Asia to Ottolenghi’s renown Middle Eastern fare. Even bigger bonus to our trip? 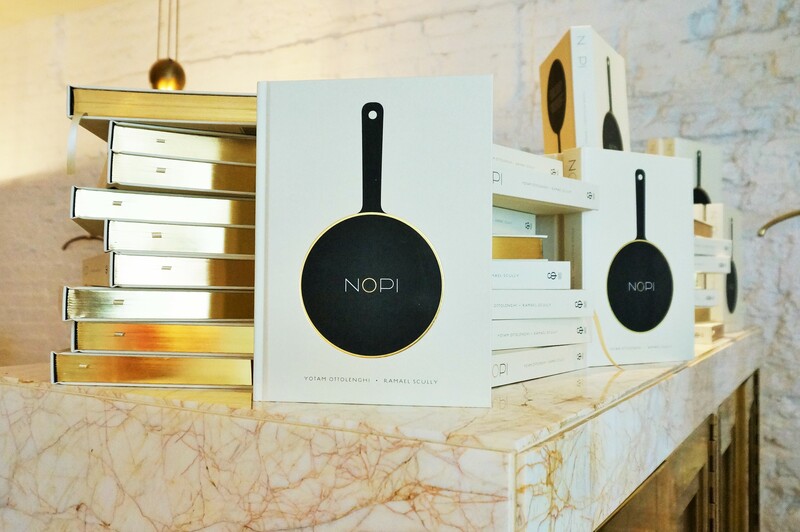 NOPI launched it’s self-titled cookbook in London while we are in the city – it was meant to be! Of course I snagged an signed copy – woo! 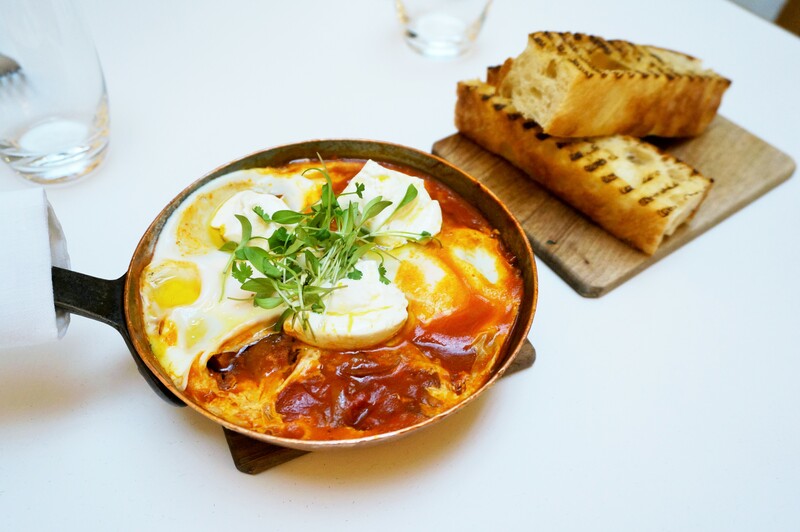 We met the NOPI team for breakfast and sampled some of Ottolenghi’s traditional dishes and Scully’s famous fare. My first must was Ottolenghi’s classic Shashuka. I’ve craved this dish for years and was giddy when the dish was set perfectly in front of me! 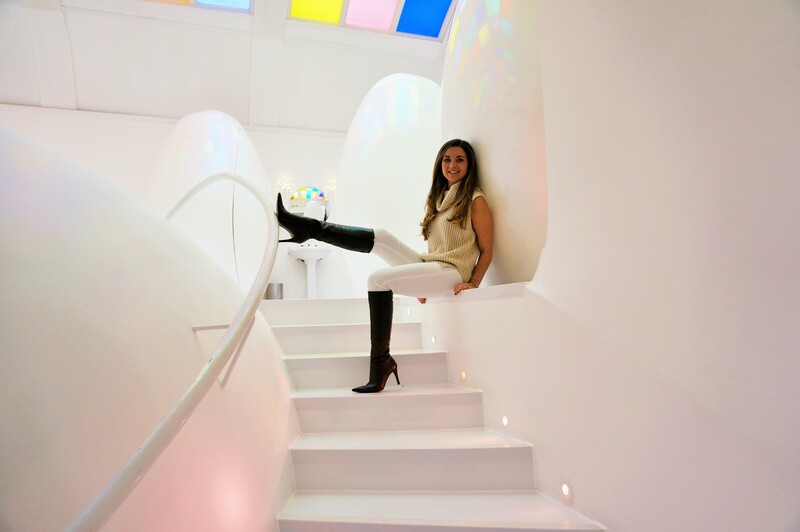 NOPI’s atmosphere is perfect to kick-start a girls trip in London. The clean crisp white marble accented with sparkly gold elements makes this the perfect backdrop to catch up over coffee. 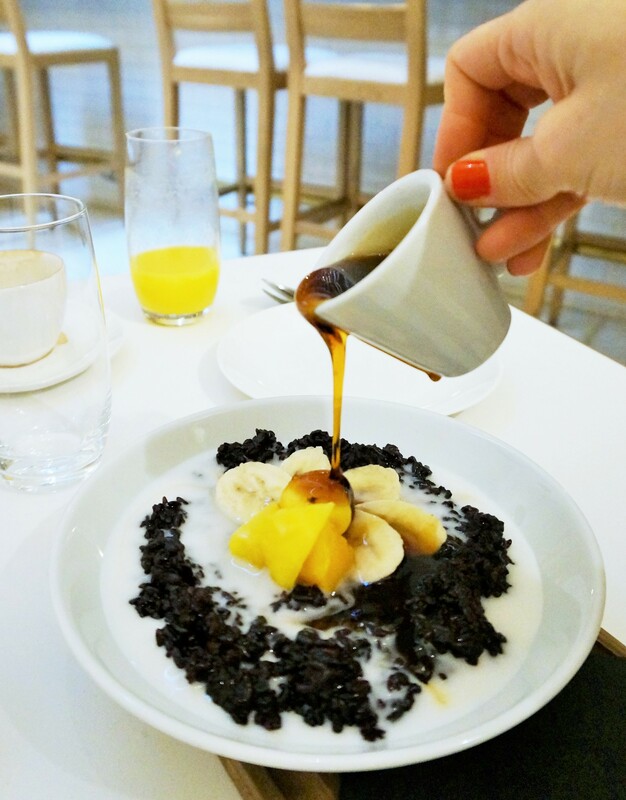 The best part is that NOPI’s menu changes according to the seasons but signature breakfast dishes like Scully’s black rice drowned in coconut milk, bananas and mango and topped with a sweet palm syrup – is served daily. 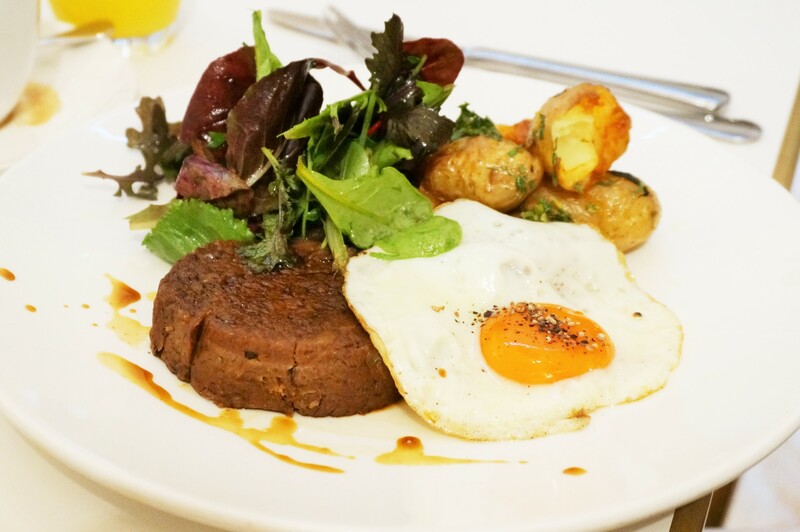 Rosa ordered the beef brisket hash which was so tender and flavorful – it has definitely inspired us to come back to London for another visit to NOPI! Stonehenge has been on my bucket list since I first heard about it in elementary school. 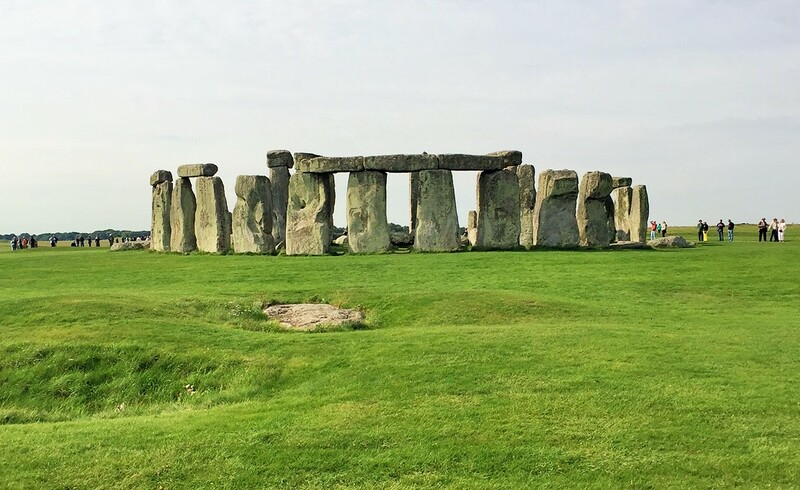 About a 2 hour drive from London’s city center, a tour to Stonehenge offers the perfect escape from the busy city. Rosa and I knew we wanted to take a tour the problem was finding a company that checked off our “musts” list: comfy coach, complimentary (and functioning) WIFI on the coach, plenty of time at Stonehenge and of course, a fun tour guide. Keep in mind, it’s about a four hour round trip, so we wanted to make sure that time was as enjoyable as possible. 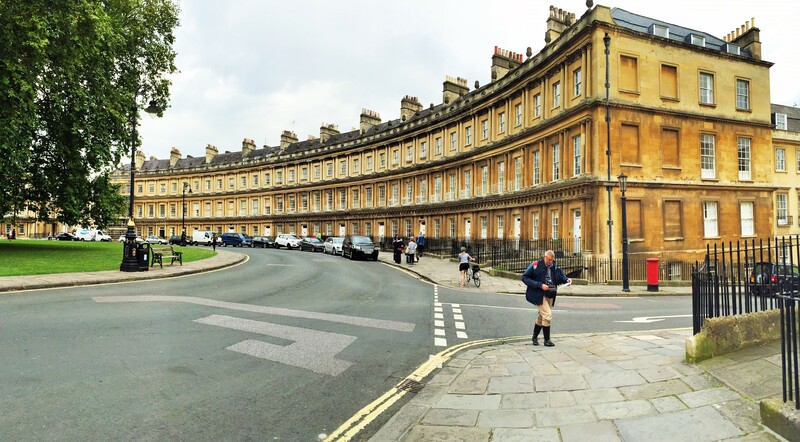 Day Tours London offered all of our “musts” plus a trip to Bath, which if you are unfamiliar with the town, it’s where Jane Austen called home! 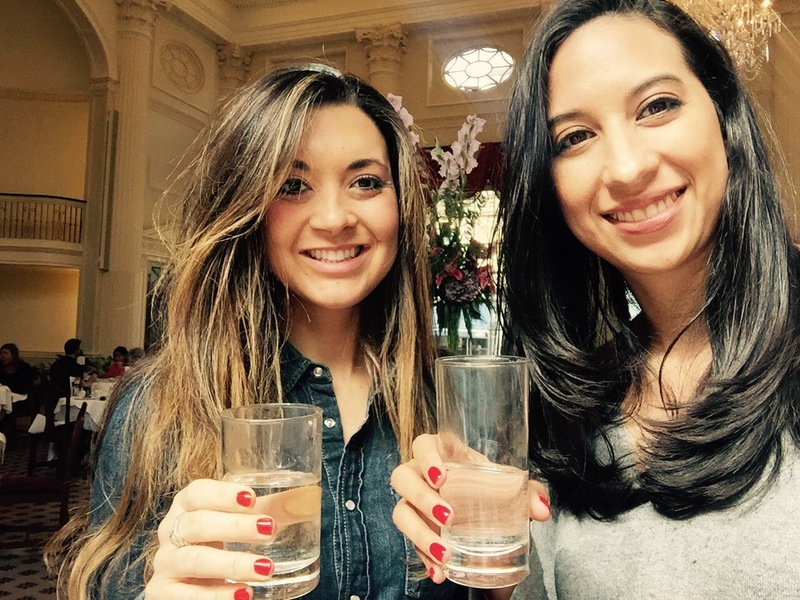 Our tour guide Rozie was such a joy to spend our tour day with, she offered expert advice on exploring Bath – including where to drink the famous Bath mineral water (seen below). She was also whimsical and described the English countryside as a patch quilt, which I could not have thought of a better description for it myself! 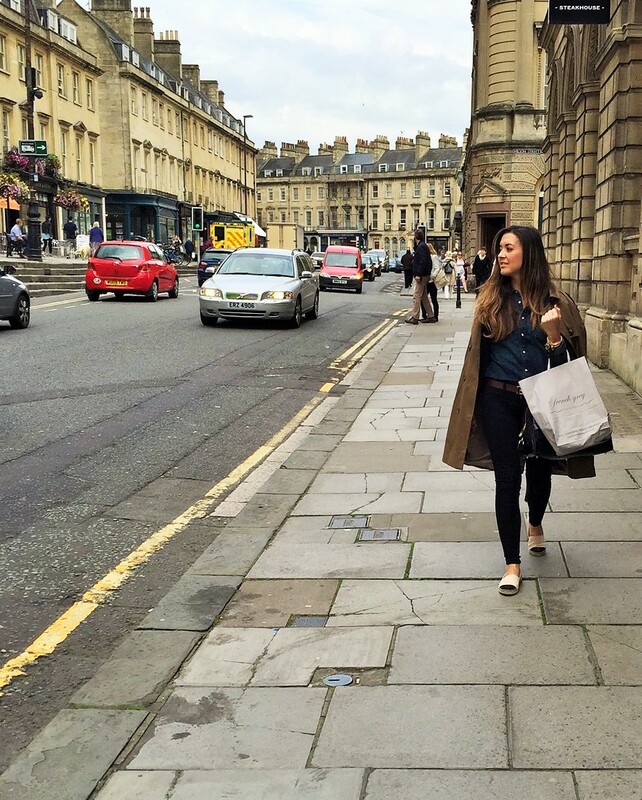 Bath was one of my favorite stops during our trip because it was completely unexpected! A history junkie myself, it was especially interesting to learn about the changes in Bath and uprooting of the famous bath mineral fountain, and of course, pick up a few things at the local shops. If Day Tours London had not suggested this stop we would have completely missed this destination, so I highly suggest you make this a part of your next trip to London! It would seem uncanny to book a trip to London without visiting Her Majesty The Queen, but since she was in her Summer Home during our visit, we toured her home instead. The Buckingham Palace State Room tour is probably one of the best indoor tours I’ve taken to date. Each Summer while Queen Elizabeth, the longest reigning queen, is in her Summer home, the Palace opens it’s doors for tours. This Summer for the first time, visitors to the Summer Opening accessed the State Rooms through the Grand Entrance, used by those who come to the Palace at the invitation of The Queen, including Heads of State and Prime Ministers – and yes even Kate Middleton! Last year the Royal Family welcomed around 62,000 guests to Buckingham Palace, at State Visits, receptions, Garden Parties, Investitures and private audiences. This year the Summer Displays throughout the Palace State Rooms recreated the settings for these occasions, and showed the preparations that go into each one, whether a private audience with Her Majesty The Queen or a Garden Party for thousands. We were able to see the Royal China and – get ready – wine room! For the perfect day, I suggest starting with the Changing of the Guards then making your way inside the Palace for the full Royal treatment. Don’t forget to save time to enjoy tea and cake at the Buckingham Palace Garden Café which overlooks the famous Palace garden where Her Majesty hosts her famous Garden Parties. 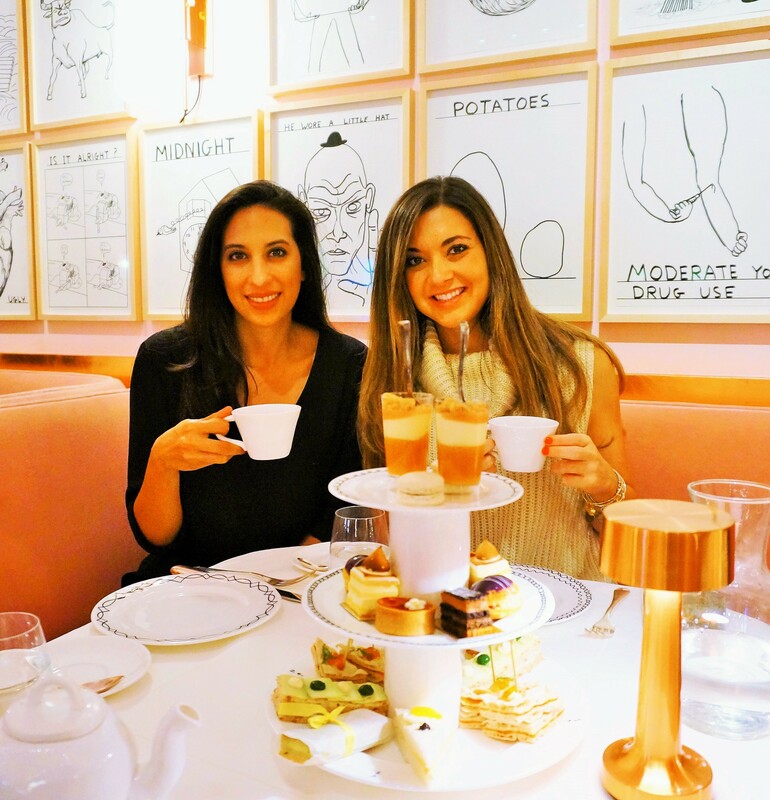 A girls trip to London is not complete until without an afternoon tea session filled with puddings and scones. 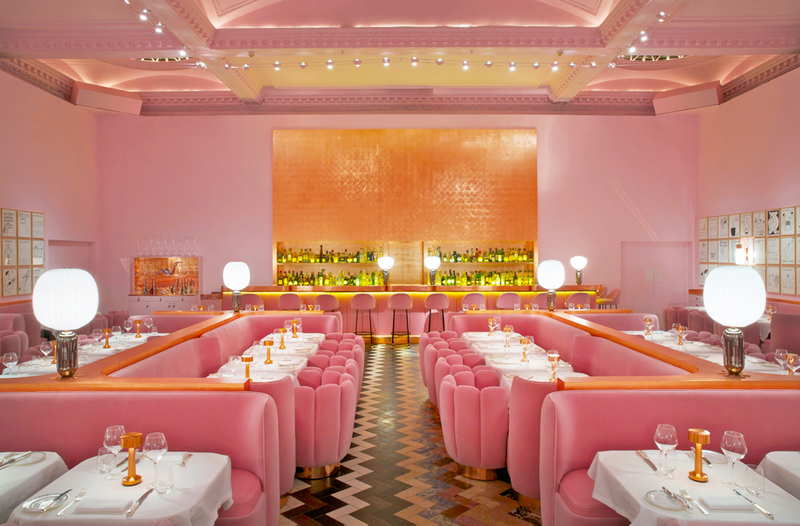 The Gallery at Sketch is probably the girliest locations in London and makes for a relaxing afternoon after walking around the Tate Museum and Serpentine Galleries. The scene at the Gallery is absolutely perfect for the art lover, because the restaurant itself is an artist conceived program featuring 239 of David Shrigley’s works. Sketch also makes for impeccable photo opportunities with various scenic rooms throughout. Don’t mind Rosa and I looking like Oompa Loompas in the picture below – it’s simply an afterglow from too many sweets and a pink room. Sketch is also a hotspot for the young professionals and socialites alike. One regret was not coming back for cocktails, but we had a pretty packed week so it was difficult to make it all happen! All of this means that we will have to come back to London to explore the spots we missed and the gems we have yet to discover. 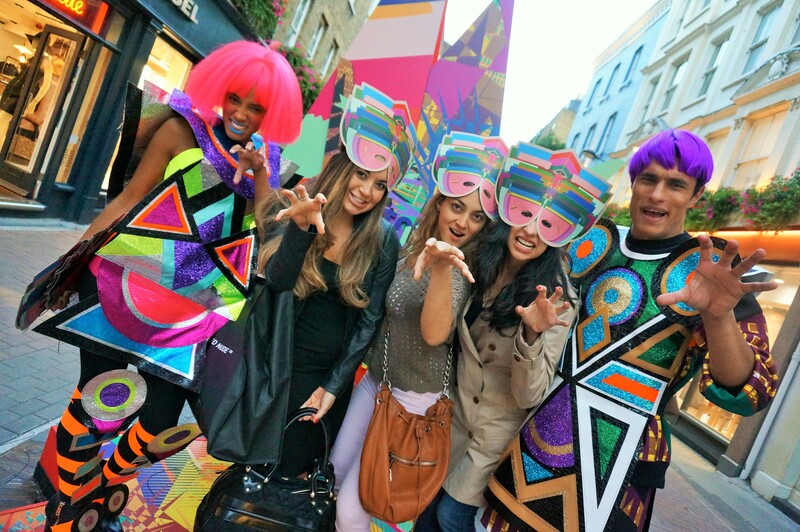 Stay tuned for Part 2 of my London travels – filled with our other must sees in the city. Also check out my packing list for London. WOW I am so loving your blog and this post is just awesome!! I want to go to London and Paris so bad, it’s every fashionista’s dream. 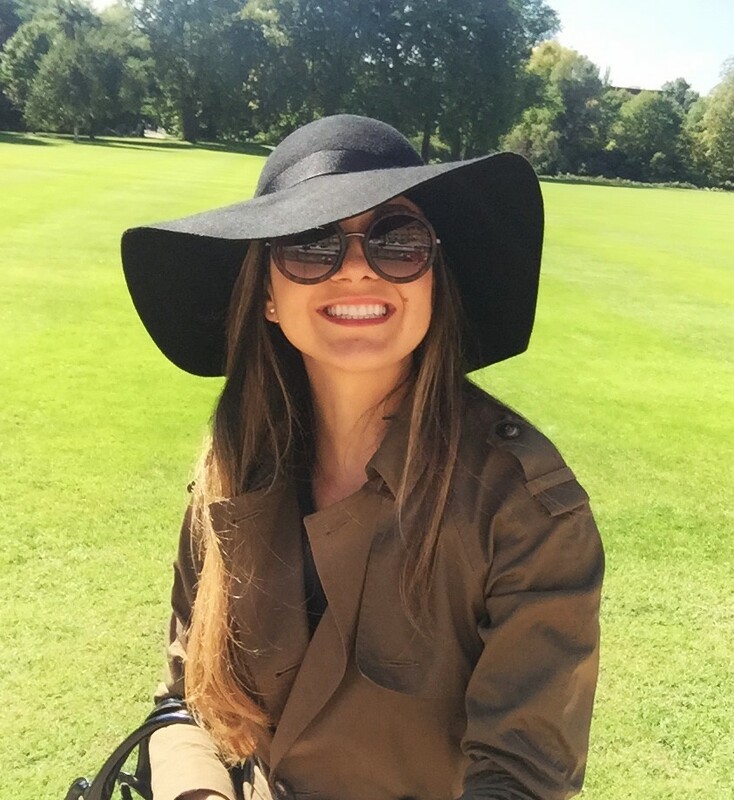 .Your styles here are just gorgeous…glad to find your blog!